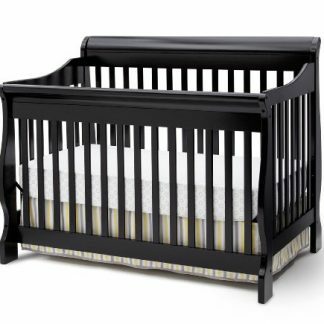 If you’ve got a baby bat on the way, this 4 in 1 convertible black crib is a nursery essential. Combine it with a soft black bedding set to ensure your offspring is never scared of the dark. 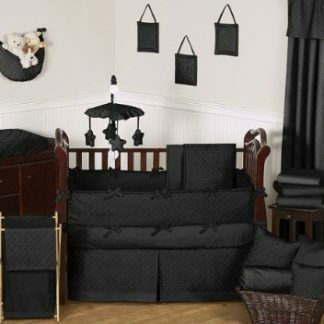 This black 9 piece baby bedding set has all you need to kit our your crib and make your newborn feel very much at home in their very own gothic nursery. 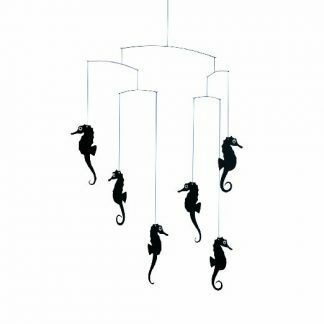 This nursery mobile has 3 pairs of black seahorses suspended in silent motion for your baby’s curiosity and enjoyment. 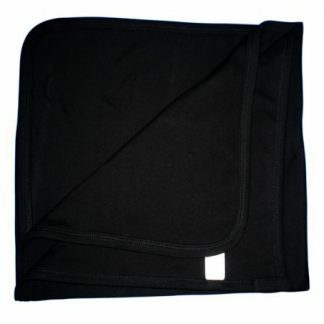 Every baby needs a supersoft cuddly blanket to snuggle up with, and this one is black, making it really special. Perfect for the crib or on the go, your baby will no doubt treasure this comfort blanket for many years to come. So much so, you may have a hard time getting them to part with it one day. You know, when they’re 18.